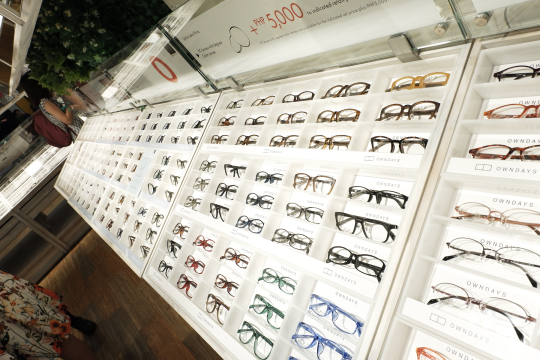 Owndays, the transformative Japanese eyewear brand that offers prescription glasses in 20 minutes, has opened the largest optical shop in the Philippines at SM Megamall last November 8. 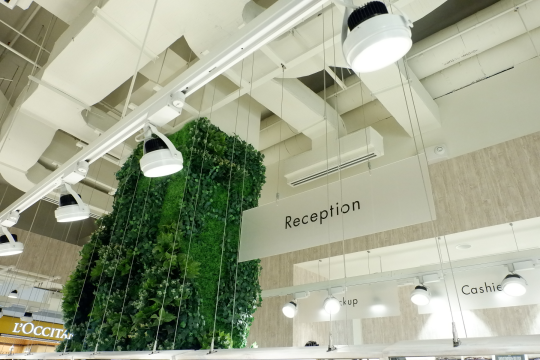 The new and impressive 280 sqm retail space loaded with stylish frames reflects the unique, modern, aesthetic of the brand bringing in natural elements such as wood, trees and light. 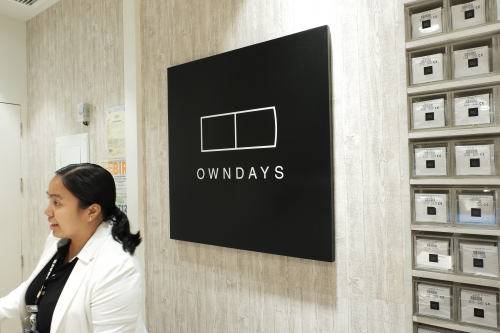 Owndays SM Megamall boasts a different look and feel, with expansive spaces and chic, modern furnishings. 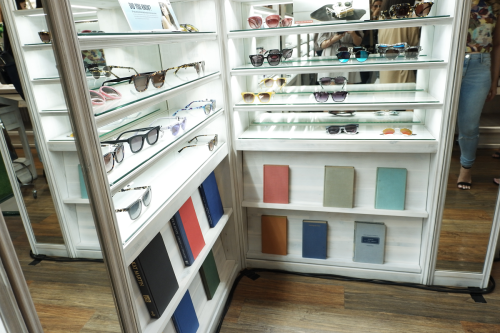 A hallmark of the flagship shop is the kids section highlighting the Junni collection and sunglasses section. 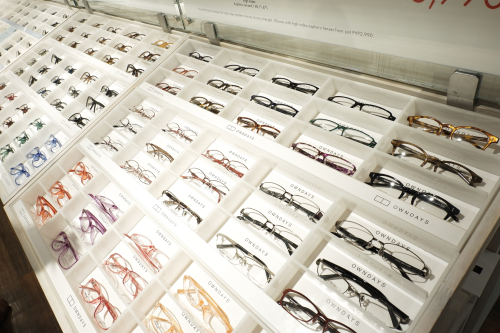 Walking into the flagship shop, Owndays gives you the liberty to try on all the frames with its open modules to infuse more fun and convenience into the process of getting your glasses. Their prices are very affordable too, ranging from Php 1,900 to Php 6,990. 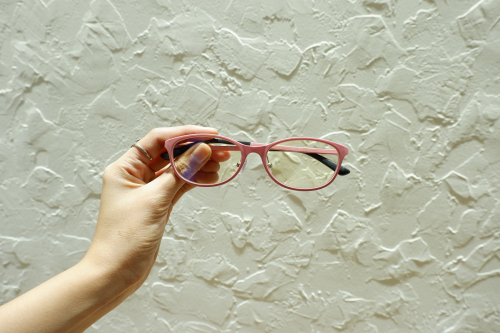 All Owndays frames and lenses are covered with their 1-year limited warranty and lifetime cleaning and maintenance services. 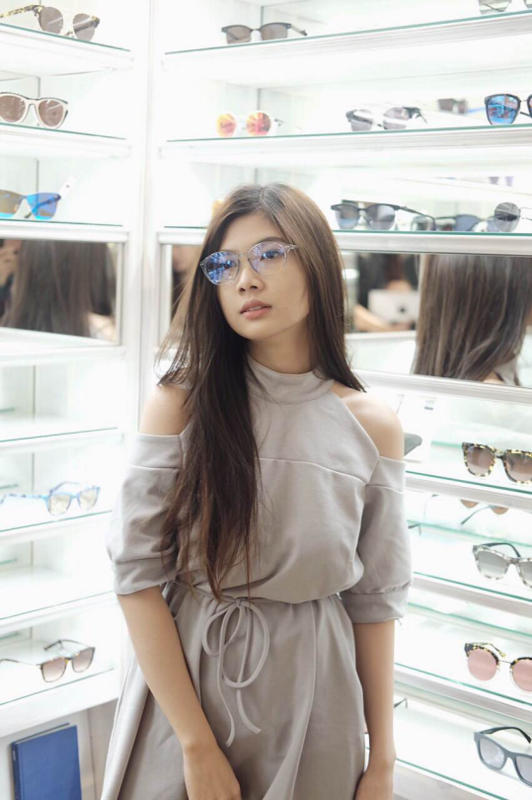 Owndays SM Megamall also has three refraction rooms instead of the usual two to accommodate more people in one of the busiest malls in the country. 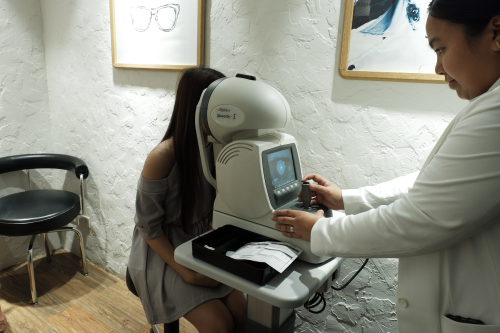 And to ensure that you’re given lenses that are perfect for you, PRC Licensed Optometrist facilitate your eye exams with their state of the art equipment in refraction. 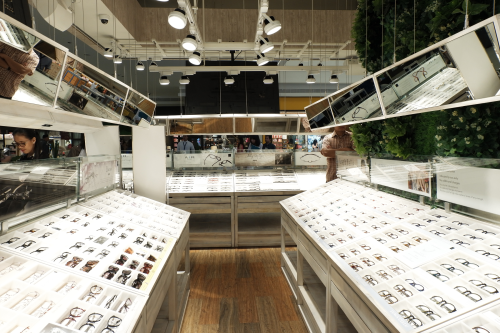 It also has a bigger shopping area and lounge to ensure a seamless experience. 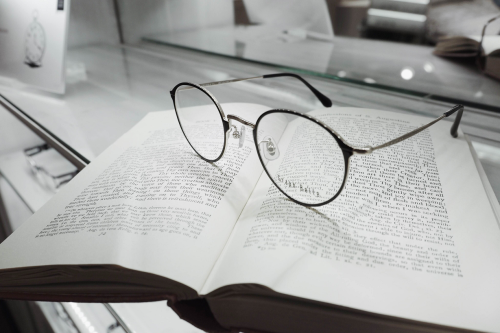 You will also find the Spectacle Assembling Room at the center of the shop with two edging machines powered by their highly trained optical technicians so you glasses will be ready in just 20 minutes after payment. 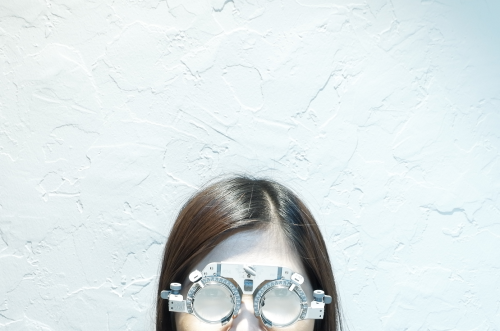 PC Glasses by Owndays are a glittering example of how stylish glasses can be. 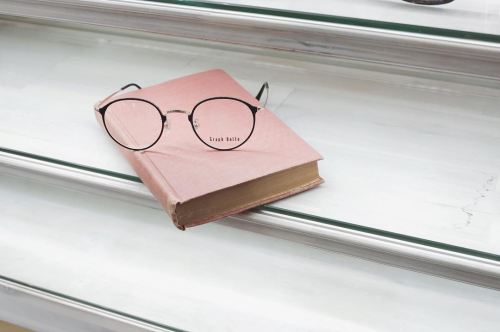 Fyi, PC glasses lessen eyestrain by reducing harmful blue light — staring computers, mobile phones or video games for long time make your eyes tired even if you are not aware of it.